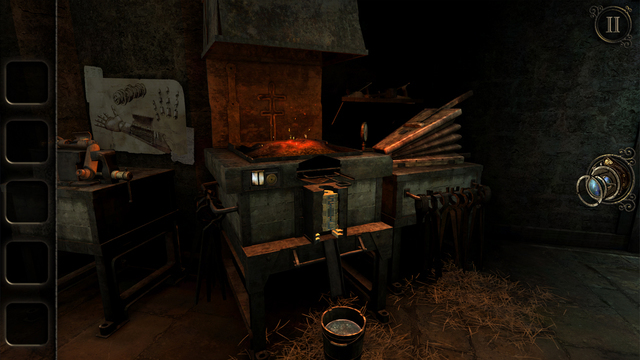 Following the success developer Fireproof Games has seen with The Room and The Room Two, it’s now posted the third installment in the series to the App Store. Following the established naming convention, the game is aptly titled The Room Three and priced at $4.99 a pop. 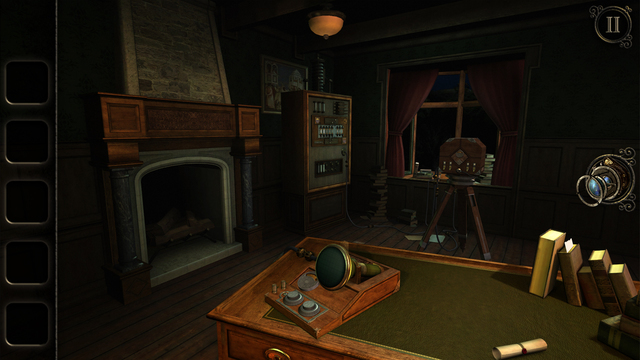 For those who haven’t played Fireproof’s BAFTA award winning Room games yet, the physics-based puzzle series challenges you to navigate the trials devices located on a deserted island by rotating, zooming and examining dozens of artifacts in order to discover their hidden secrets. 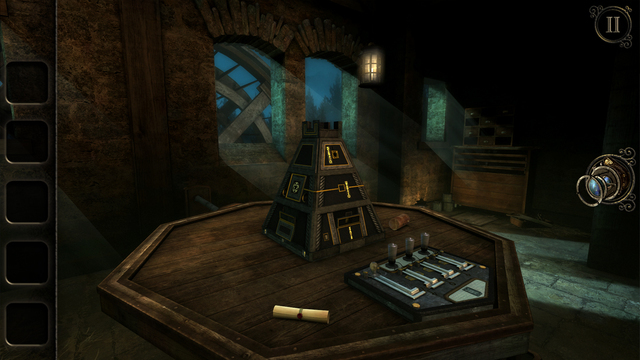 “Welcome to The Room Three, a physical puzzle game within a beautifully tactile world,” teases the blurb. “Lured to a remote island, you must draw upon all your puzzle-solving ability to navigate a series of trials devised by a mysterious figure known only as ‘The Craftsman’”. Check out the gorgeous screenshots below. 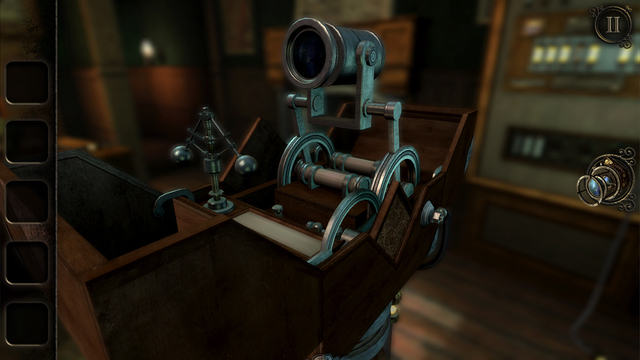 Featuring the same game mechanics and intuitive touch control that have made the previous two games popular with casual gamers, The Room Three brings expanded locations, each spanning multiple areas, while introducing a new eyepiece ability to explore the world in miniature. The game boosts replay value with alternate endings and en enhanced hint system. Your progress is kept in sync across devices with iCloud and Game Center support. The atmospheric soundtrack and gorgeous graphics round out the strong feature set of this must-have puzzler. The Room Three requires an iPhone, iPod touch or iPad with iOS 5.1.1. or later. Due to graphics requirements, the game is incompatible with the original iPad, the iPhone 4 and older models and the fourth-generation iPod touch or older. 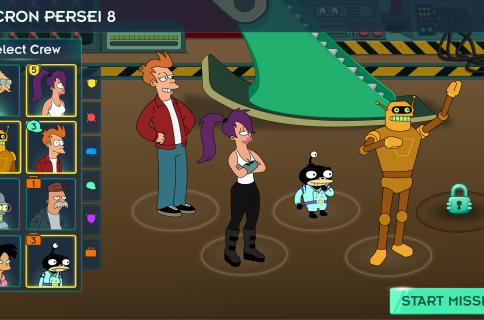 Developers recommend playing the game on an iPhone 5 and newer, the iPad 3 and up and the fifth-generation iPod touch or later. The download is localized in English, French, Italian, German, Spanish, Brazilian Portuguese, Turkish and Russian and comes in at 587 megabytes. 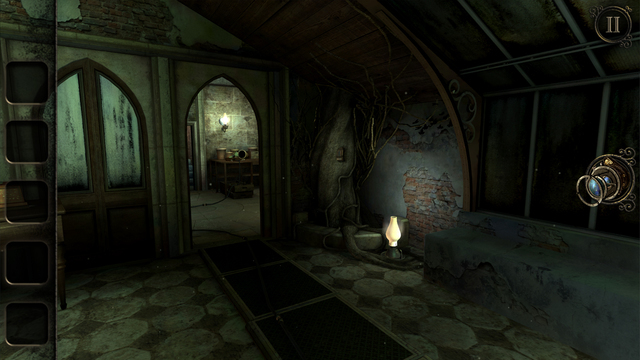 The Room Three is $4.99 in the App Store.